Capt. Chad Dufrene and Capt. 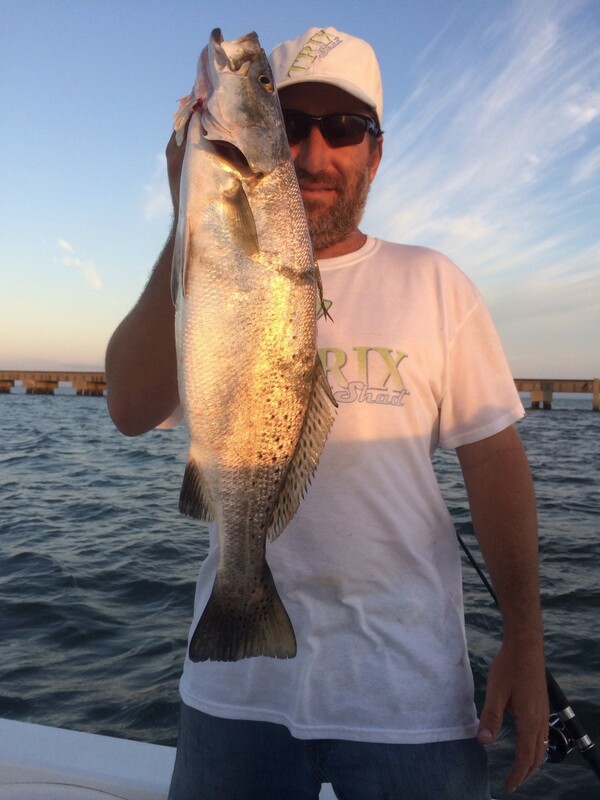 Barnie White just recently added another “W” to their already impressively strong redfish career this past week. Amongst a very competitive 80 boat field during this year’s IFA redfish event held in the Houma area Dufrene and White were able to do more than hold off the other competitors, they actually blew the competition away by an entire pound. This is far from their first and only victory and not their first boat ever won which was 1st place prize as usual in an IFA event. 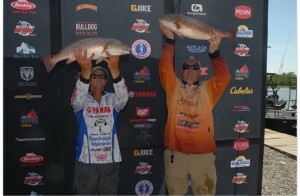 Congratulations to this team who is no stranger to the redfishing circuit.